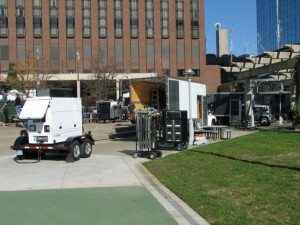 Kansas City based film and video lighting services. 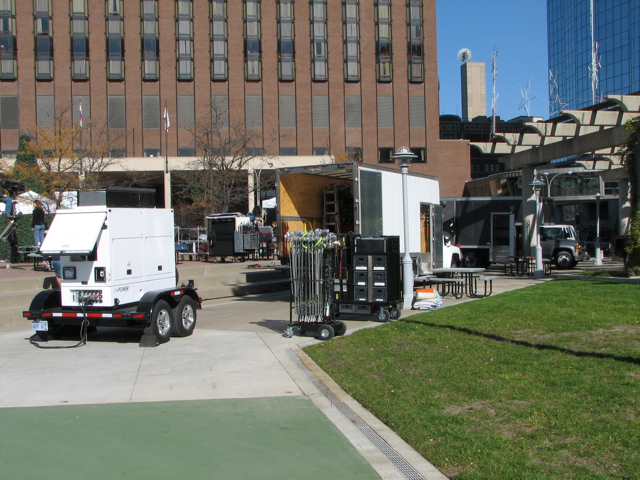 We offer grip truck, generator rental, and gaffer services. Our lighting packages include HMI, Tungsten, Kino Flo, and LED fixtures.